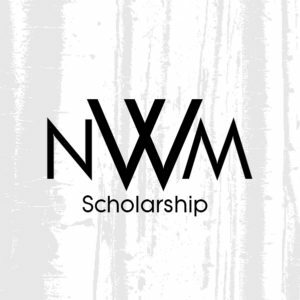 The Nancy McDonald Wood Scholarship is now accepting applications for its 2019 scholarship award. The scholarship, named for Nancy McDonald Wood, was established and funded fall of 2015 through the United Methodist Foundation of Arkansas. Wood, a lifelong Methodist and former high school teacher, hopes scholarship winners will become strong lay leaders in United Methodist churches after completing their college education. Any young woman who has been a member of an Arkansas United Methodist Church and has demonstrated a commitment to historic Methodist values is a candidate for the scholarship. She must also have shown sound academic ability, leadership qualities and exceptional character. She should have been accepted by an accredited college and plan to begin classes the following fall semester. To apply for the Nancy McDonald Wood Scholarship, print out the application form and mail the completed application to Nancy M. Wood, P.O. Box 7404, Little Rock, AR 72217. All applications must be submitted by Jan. 31, 2019.